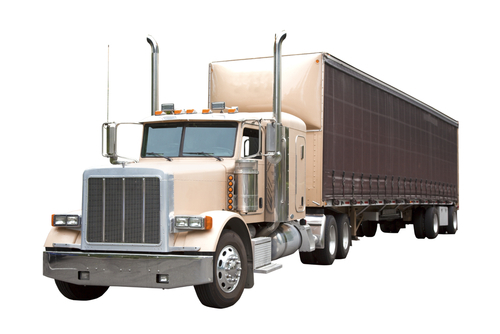 When trouble strikes your truck, visit Bill Binns Machine Shop & Diesel Truck Repair. Our full-service shop is ready to handle any and all repairs, no matter the scope of work or the nature of the problem. We’re quick to diagnose problems and always thorough in the customized solutions we deliver. We welcome private vehicle owners and fleet vehicles alike, delivering a top-tier level of service that other shops and dealerships just can’t match! For many diesel owners, their truck is part of their livelihood. If issues arise, the need for auto repair in Ukiah, CA becomes paramount, so you can get back on the road safely and without future setbacks. When the need for repairs does arise or maintenance services come due, make the decision to trust Bill Binns Machine Shop & Diesel Truck Repair with your vehicle. We’re ready to diagnose and resolve just about any issue your truck might be faced with! From electrical setbacks, to AC woes, to engine malfunctions, transmission troubles and beyond, there’s nothing we’re not equipped to handle. We’ll even take on repair work that other shops and dealerships turn away! With a mission to deliver tailored, timely resolutions to your truck’s problems, we aim to be your go-to mechanic in Ukiah, CA. We even offer welding and machining services, to ensure the fixes we’re delivering are specifically tailored to the needs of your vehicle. This level of reliability and versatility not only makes us the premier diesel mechanic for truck owners, but also fleet managers. We’ll keep your entire fleet in compliance with California DOT laws, while also maintaining the functionality and life of each vehicle so you can utilize them to the fullest. Get in touch with us today—no matter what your diesel truck’s needs may be—and let us deliver service that meets your highest expectations. We’re a full-service repair shop, meaning we can and will take on any truck repair project you might have—including engine and transmission work. With more than 30 years of hands-on professional experience, our certified technicians are able to quickly and accurately diagnose and repair problems. 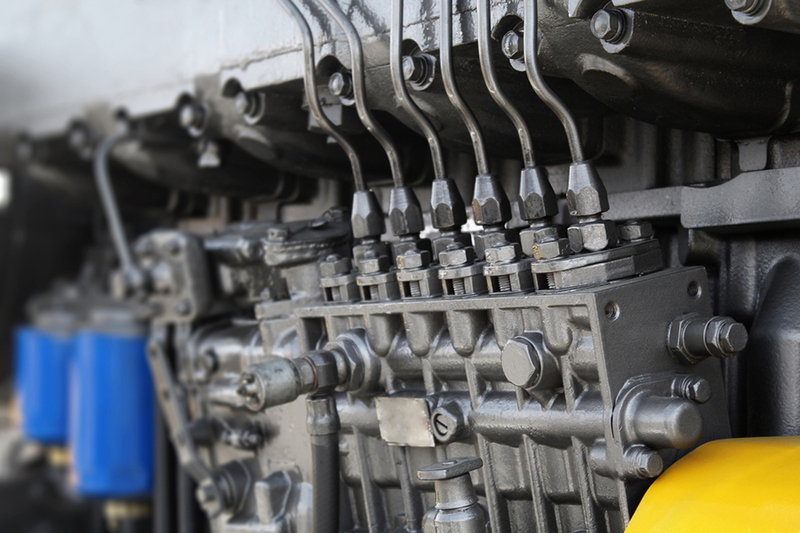 Our specialty in providing diesel engine repairs outstrips any other area repair shop and even most dealerships! We’re true diesel experts. We’re equipped to handle fleet repairs and ready to partner with your business to ensure your fleet is in superior shape at all times. Our shop is capable of engine machining, giving you the peace of mind that comes with tailored, custom solutions to your vehicle’s troubles. From blowouts to battery failures, transmission troubles to engine failures, our shop will get to the bottom of your truck’s issues and fix them fast. We want to get you back on the road safely!